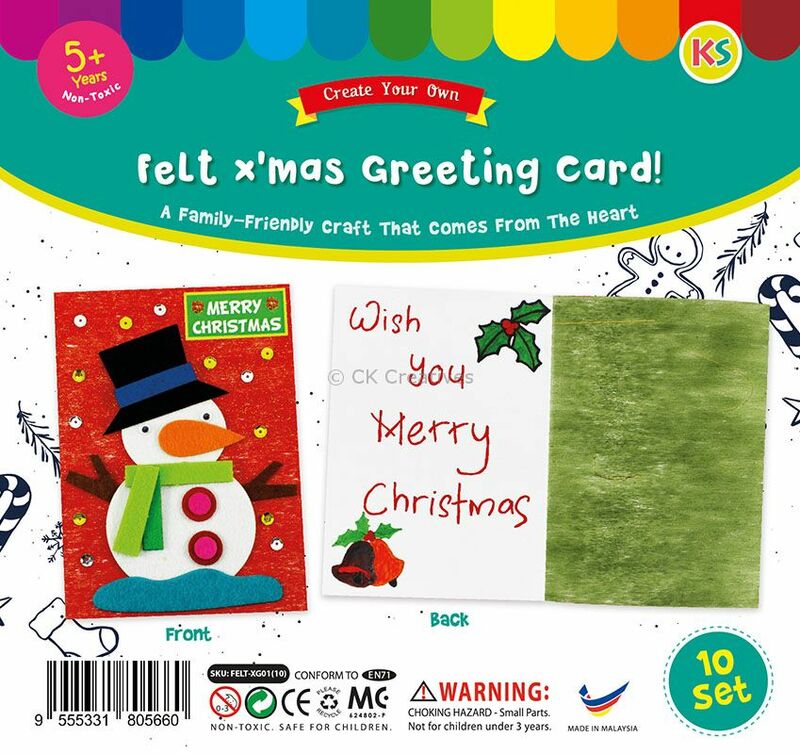 Personalize your greeting cards this Christmas with easy-to-complete Snowman D.I.Y. card that are perfect for getting kids into the holiday spirit! 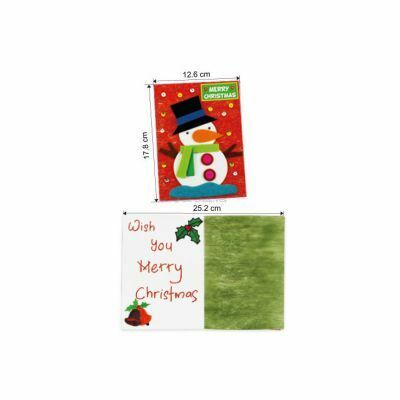 Arrange felt stickers and decorate with sequins. Write a beautiful message to go along with the card. The card's cover is a nice layer of mixed pulp paper with shiny bits of strings. 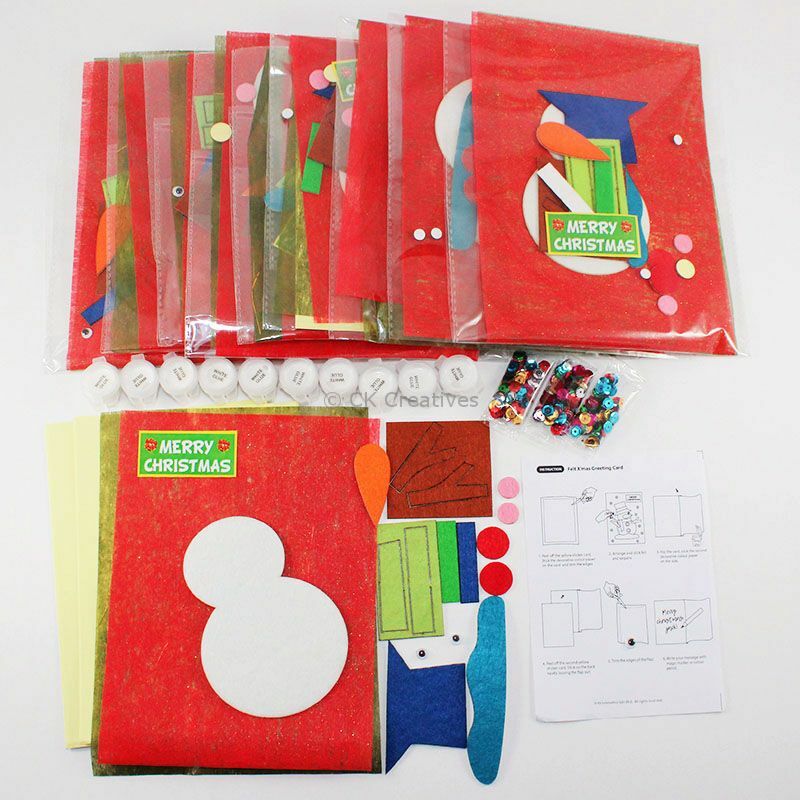 Perfect for Christmas craft lessons and Christmas cultural activities and events.